Welcome! Today we’d like to share a story of wonderful hobby supplies store http://lamercerissima.it. “La Mercerissima” is located at beautiful Ladispoli in Italy. Over the last 20 years our company provides cool hobby supplies for women. Nowadays customers can choose from the wide variety of creative hobby supplies. Can you tell us about you company history and products? La Mercerissima is the online store specializing in the hobby stuff. It was founded in 1995 in Ladispoli, Rome. Welcome to design your own “hobby project”. 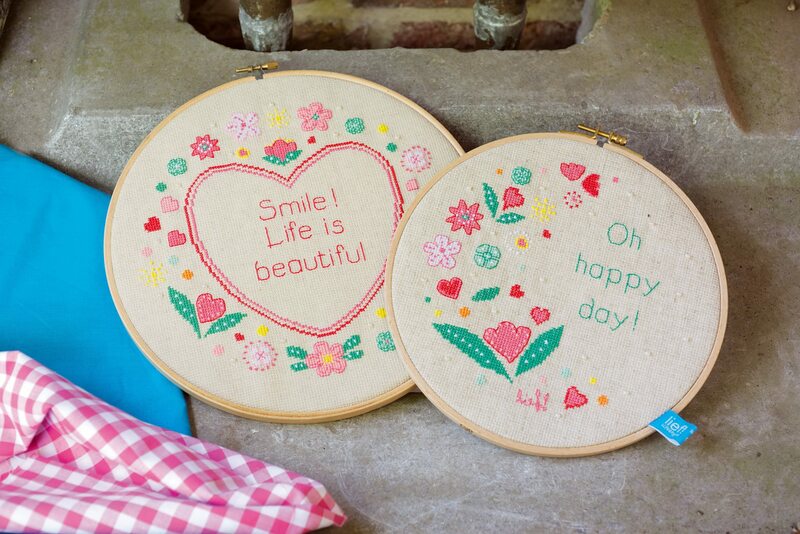 By shopping online you can be owner of products for embroidery, cross stitch and needlepoint. You can also find knitting yarn in wool or cotton in our store. Our highly qualified team provides reliable service for all our customers. You can be fully convinced, that whenever you visit our shop, you will get the best offer. Our core business is the market of hobbies for women, particularly of the embroidery, wool and cotton yarns for knitting and crochet, creative sewing and everything concerning the crafts. What about La Mercerissima e-commerce experience? We can say, the web-store can rightly be considered the formidable weapon in overcoming the financial crisis that Europe was affected by in recent years. We constantly reported an increase revenue. We think that shopping online is convenient process especially for people sitting on sofa. They can buy a lot of products with friendly price by few clicks. 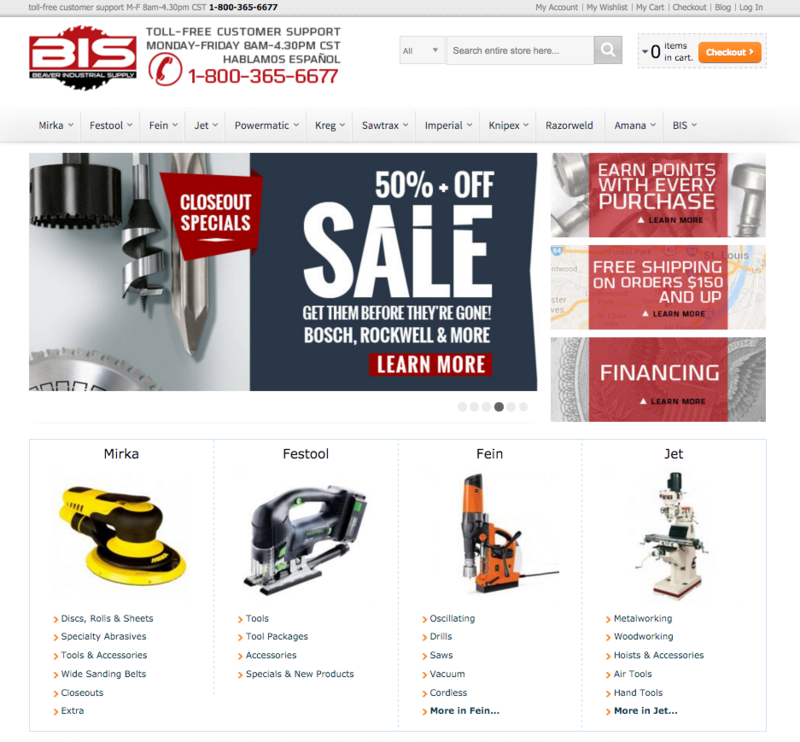 Formerly we set up our store using osCommerce platform. Then we stumbled upon new Magento. We immediately felt it was something that we wanted to get. 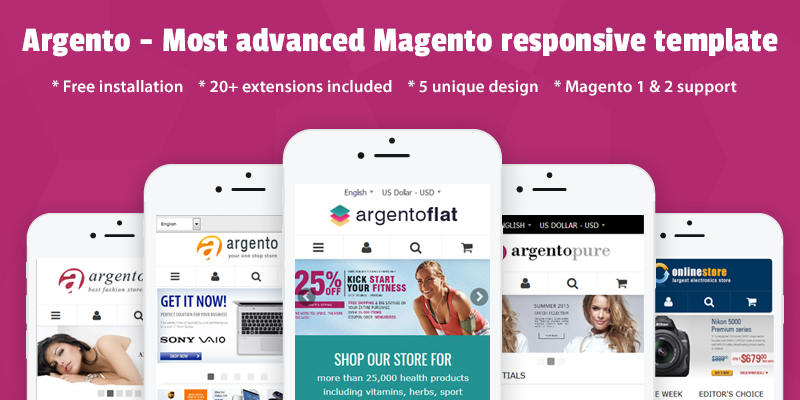 High potentialities of Magento attracted us at once. Since last years we keep satisfied with our choice. 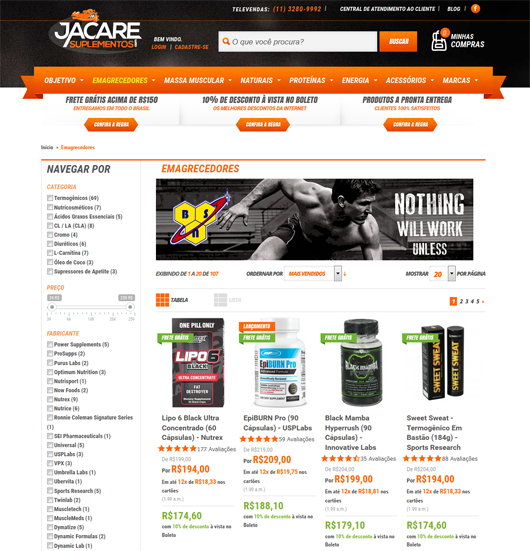 If you ask us our opinion, we still say Yes - we are lucky enough to manage our magento store. As we know all women are passionate about handicrafts. So, we simply sell essential goods for creativity. There are dozens of companies on the market. Why did you decided to start working with Templates Master’s extensions and templates? At the beginning the integration of new plugins was not needed. But in course of time we realized that we want something to improve users’ shopping experience. 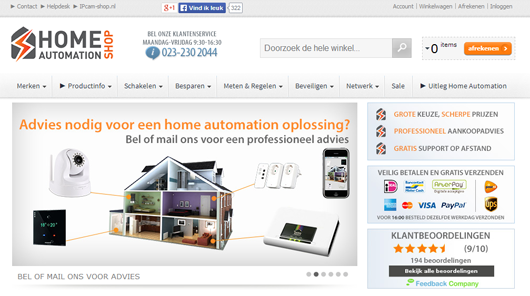 Templates Master was the first company we contacted online. We were excited of Fire Checkout extension. After we rated highly the fantastic support, we still refer Templates Master for new solutions. We checked out a lot of extensions. Installed modules are: Prolabels, Booster Newsletter, Social Suite, Askit, Fire Checkout, Easy Banner, Sold Together PRO, Rich Snippets, Ajax PRO, Smart Suggest, CDN. We are absolutely inspired of Fire Checkout and Askit plugins. These extensions are mostly important for our store. We recommend everyone to install the Fire Checkout. It’s very useful extension. The Askit helps us a lot to create an original products’ content on the page and at the same time to boost SEO rankings. Some years ago we received nice advice. It sounds like you really need to find exactly yours niche market and do all possible to become a section leader. If you have not an exaggerated budget, it will be hard for you to compete in a crowded market. However people have to be full of creative ideas. Eventually high activity will bring the satisfaction. 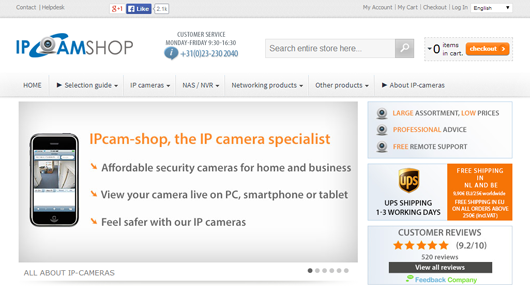 Do you have any special offer for your customer? Sure. We are pleased to announce a 10% discount on the all products for Templates Master clients. Please use the code TM042105-X10. It’s valid until 18 April 2015. This entry was posted in Case Study on March 31, 2015 by TemplatesMaster. This entry was posted in Case Study on January 22, 2015 by TemplatesMaster. This entry was posted in Case Study on July 17, 2014 by TemplatesMaster. 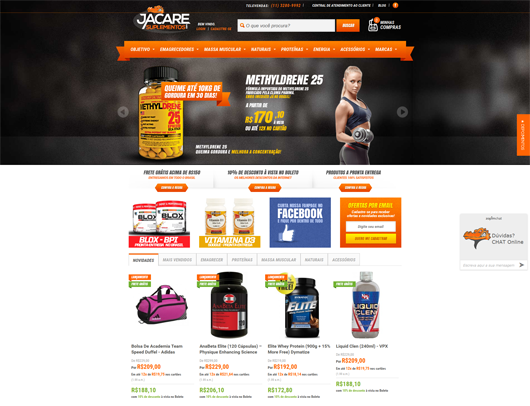 Checkout interface is most important and crucial part of any ecommerce store. 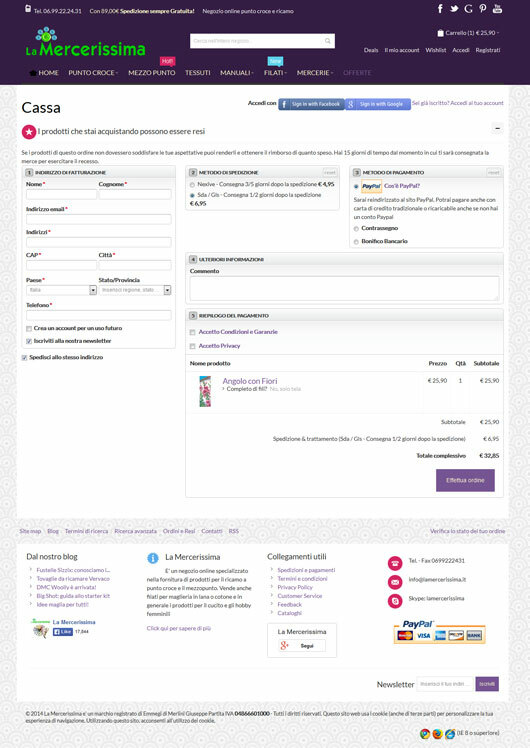 Our Firecheckout extension was created in order to make it flexible and provide higher conversion rate. It quickly became very popular and most part of our clients were really satisfied with it. Usually you can't measure satisfaction in numbers but today we can do that! 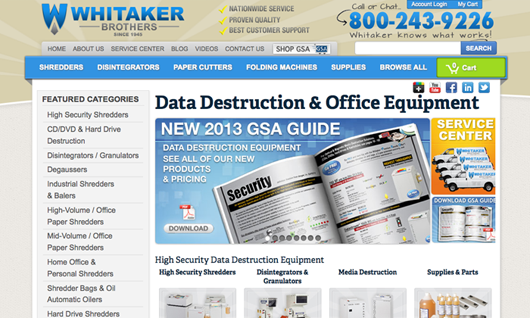 In the current post of our case studies blog series we are really excited to share story of our collaboration with Whitaker Brothers company. This entry was posted in Case Study on October 2, 2013 by TemplatesMaster.